As you may know, the Chinese New Year was February 16. So, the manufacturers and online stores don’t have any new products and gadgets. However, the holidays are over, and we meet the first interesting devices in 2018. Some days ago, we published article about Ulefone X. 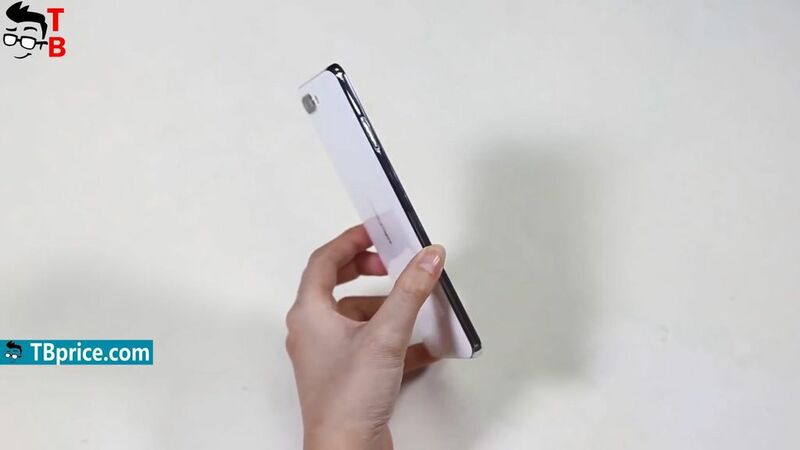 It is a clone of iPhone X with the same design and a notch above the display. The company promises to announce new smartphone at MWC 2018. 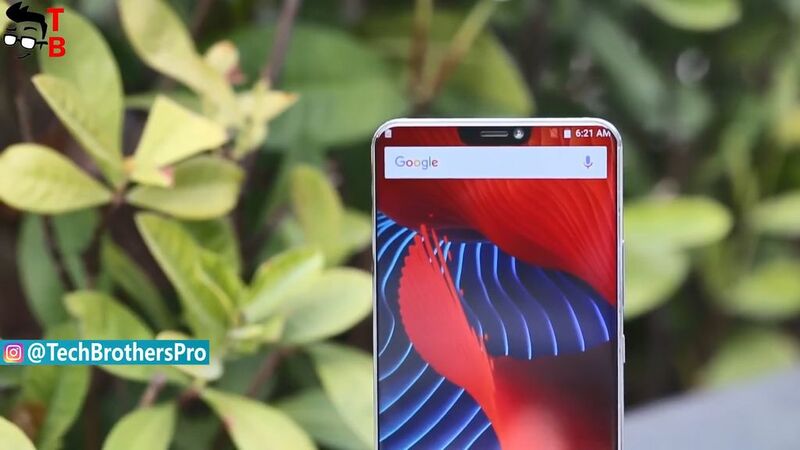 Yesterday the Chinese manufacturer published video with another smartphone, and it looks amazing! Ulefone T2 Pro has completely bezel-less design, with a little notch above the display. To be honest, if I saw official images, I would not believe that this is a real phone! However, we have hands-on video, so I don’t have doubts about its design. At the moment, we don’t know all details about new smartphone, such as ram, storage, cameras and others. 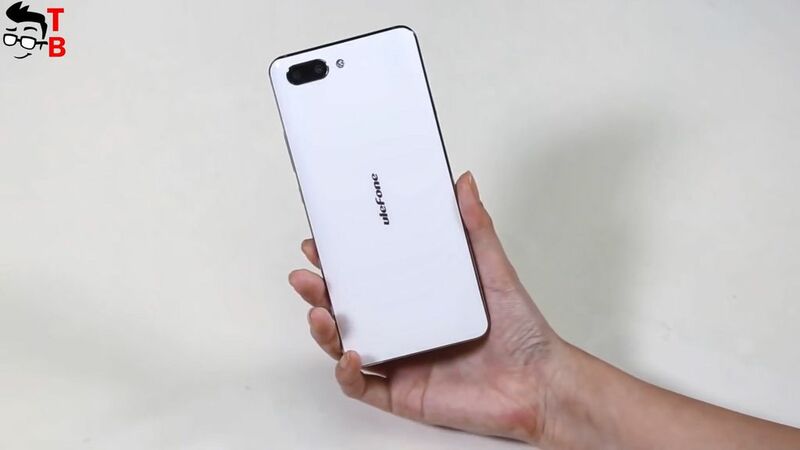 However, the company says that Ulefone T2 Pro will be the first smartphone with Helio P70 chipset. Also, you can see, that new device runs on latest Android 8.1 Oreo system. You may notice that Ulefone T2 Pro doesn’t have fingerprint reader on the back or front panel. Perhaps it will be built in display, but I really doubt. 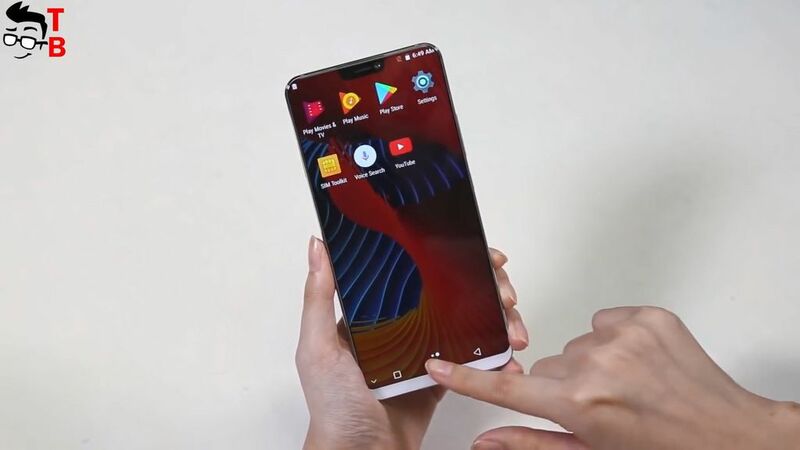 Most likely, the manufacturer decided to use Face recognition function not to spoil the design of smartphone. 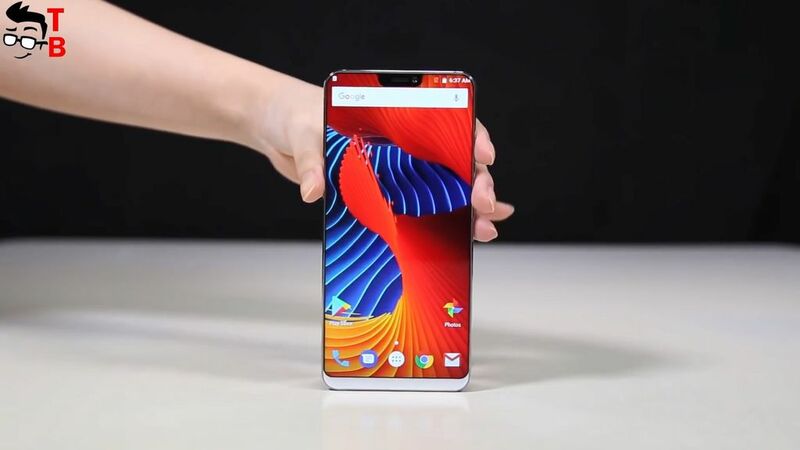 I agree with Chinese company, because the smartphone looks amazing! It seems that the back panel is made of glass, and there is metal frame. That’s all we know about new smartphone! Ulefone T2 Pro will be officially presented at MWC 2018, from February 26 to March 1, 2018. 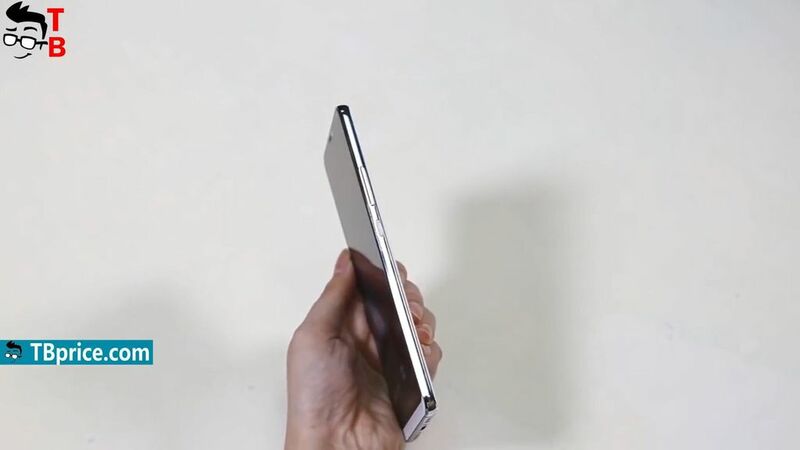 Probably, it will be flagship smartphone from Chinese manufacturer with high-end specifications and features.